In one short decade, the politics of AIDS has become the politics of survival. In a world whose social order is changing before our eyes, AIDS insistently brings new meaning to the age-old question of what it is we must do to survive-as individuals, as families, as communities, as nations, as members of an interdependent world. 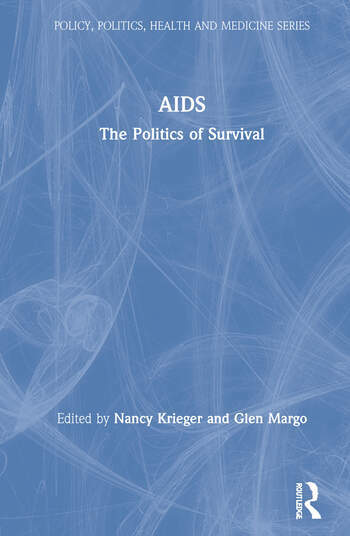 This book brings together a collection of articles that frankly discuss what it will take to stop the AIDS epidemic and deal with the devastation it has already wrought.